I love shopping, but I don't have the spare time or the patience to browse and when I do, I often find myself going to the same shops and buying the same styles. For these reasons, I'm loving the convenience of the following personal stylist subscription boxes. My wardrobe and accessories have come to life with fun new trendy pieces. And those that I'm not into I can simply send back without any additional expense. The end result is making me feel confident and stylish when I go out, even my husband has been commenting on my new chic ensembles. RocksBox gives you unlimited access to rent designer jewelry for only $19 (code: tarabff144). You get 3 pieces to wear on loan, worth an average of $200 per set. Then, return your Rocksbox pieces anytime and as often as you like for a new set via a free prepaid shipping label both ways. Potentially, you can receive a couple of boxes in one month if you should chose. The box also fits in the mailbox, so it's easier than shopping! 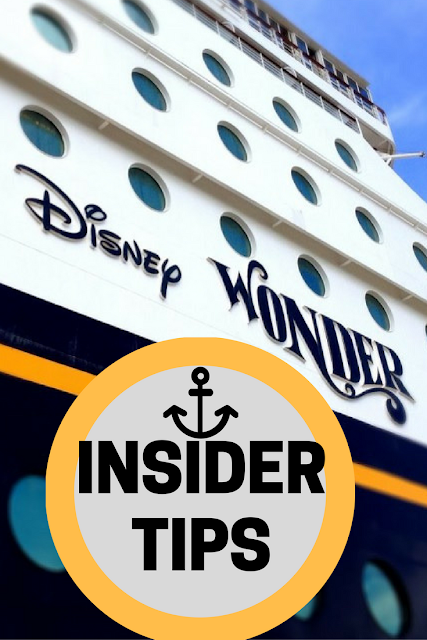 If you end up wanting to keep a piece you can buy it at an insider's price too. Your account is also credited $10 each month, which you can use towards any purchases or not. I often get bored of the accessories that I have or I'll wear it a few times in the beginning and then forget about it, but this way I'm able to routinely mix it up and be glamorous as often as I like. Easy way to spruce up an old outfit and I also get to try new things without having buyers remorse or having to spend a lot. 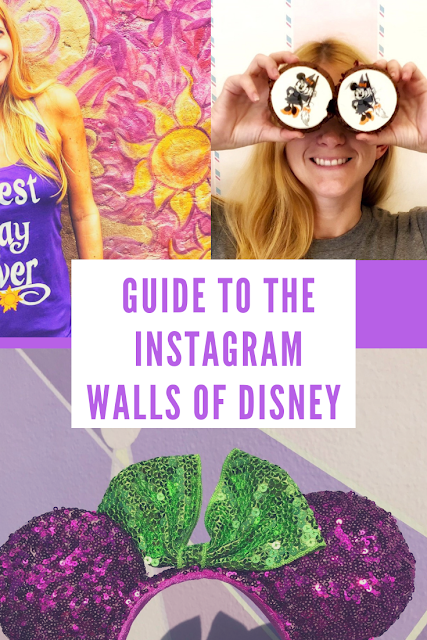 It's also a reasonably priced subscription and a fun package to receive each time. To start off your subscription you complete a style profile stating the kind of accessories that you prefer and you can even add pieces to your wishlist, which then may appear in a future box set. 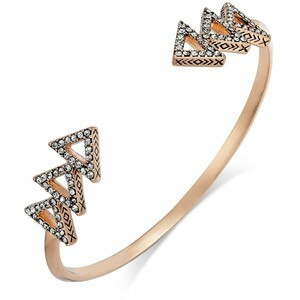 From my first box, I loved this simply elegant House of Harlow 1960 Tessellation Cuff in Rose Gold. 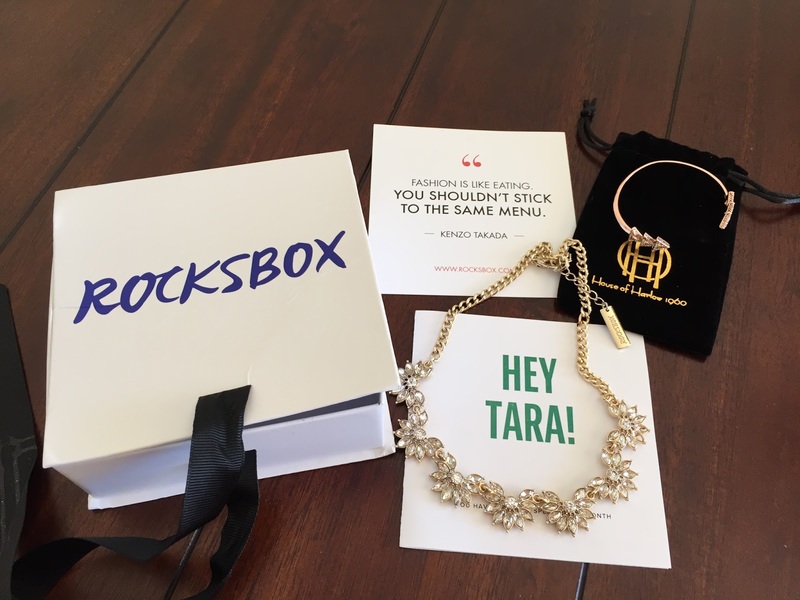 Try RocksBox out for FREE for one month with my exclusive blogger code tarabff144. Unlimited free jewelry for a whole month? You got nothing to lose. I also have a StitchFix membership, which has a similar premise, but for clothes! A personal stylist will even look at your social channels and Pinterest style board to select fashionable pieces of clothing delivered to your door to try on. You buy what you like and send back the rest. 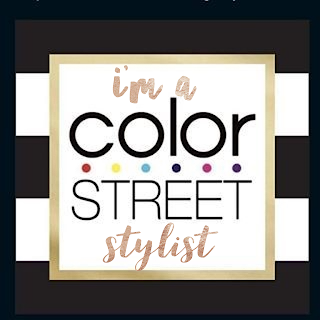 There is a monthly $20 stylist fee, however, that $20 gets applied toward anything you keep from your shipment. I've been a subscriber for almost a year now and some months I end up buying all the items and other months I send everything back. Typically I'll end up with at least one or two items that I keep. I've discovered brands I would never have known about, received the latest cuts and trends and the softest skinny jeans that does wonders for my figure. I wore this more professional looking dress that I got to the set of Good Morning America last year. It was the perfect mix of trendy color blocking and a business cut, which suited the situation perfectly. I really love jewelry!! There was a time when I think I was just working to pay for my next "fix". I love the idea of both of these but I know myself too well. I would not want to send them back and end up in huge trouble! This is such a great concept! Use the jewelry for awhile for a great price then return it and get new jewelry to try for a different occasion! I think that this would be great to accessorize and not have to pay a lot of money to wear this jewelry! Great price for three pieces of jewelry with a retail of $200, this would be a perfect gift to give mom! I don't wear enough jewelry for this to work for me. This is a great box, really love the House of Harlow 1960 Tessellation Cuff in Rose Gold. I love bracelets! I have not heard of this subscription box yet. I know there are a lot to choose from out there. I will have to check this one out. Looks like some great stuff inside.